Last weekend, No. 17 Tulane bowling started its season by placing second in the Allstate Sugar Bowl Collegiate Bowling Invitational at AMF All Star Lanes in Kenner, Louisiana. 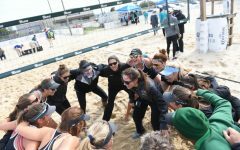 In three days of play, Tulane knocked down 14,253 pins for an average score of 206.6 pins per game on its way to a second-place finish in the team’s first competition of the year. 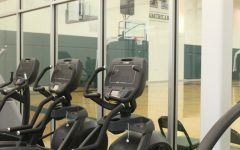 Tulane started off Friday in record-breaking fashion. In the first game of the first match, the Green Wave set a school record for the highest score in a Baker game with a 287. The team then finished the first match with the highest score in school history for a Baker match with 1,241. After the record-setting first match, the Green Wave continued its form and won three of the next four matches, finishing the day with a total of 5,244 pins, a 209.8 average and a 4-1 record. 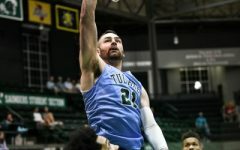 After a stellar performance on Saturday, Tulane entered bracket play on Sunday as the third seed. 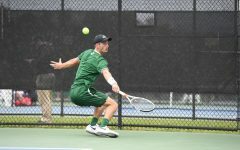 In the first match of the best-of-seven elimination round, the Green Wave stepped up against the University of Alabama at Birmingham. In the second game, Tulane came back from a 30-pin deficit to earn a tie, 203-203. In the pivotal seventh game, Tulane won 212-158 to force a five-frame tiebreak, which the Green Wave won 106-86. After cruising past Stephen F. Austin in the semifinal match with a score of four games to two, the Green Wave faced No. 5 Sam Houston State, which had won the tournament two of the past three years. Tulane got the ball rolling with a 193-180 victory in game one. After losing game two, 204-181, the Wave manufactured another come back in the third game, as the team overcame a 27-pin deficit in the fifth frame to win 207-184. SHSU then won the next three games, including a 225-224 win in the fifth game by striking out the tenth frame, to earn a 4-2 victory in the final to take home the trophy. Even with a top-class performance at the weekend and positive team dynamics, the team still has areas in which to improve as the season progresses. 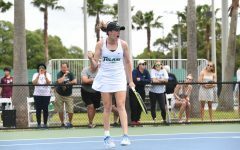 In her first collegiate match, McCall had a standout performance for Tulane. She led the team with a 217.40 average on the weekend from the anchor position. Her average was fifth highest among individual bowlers at the tournament, earning All-Tournament Team honors. 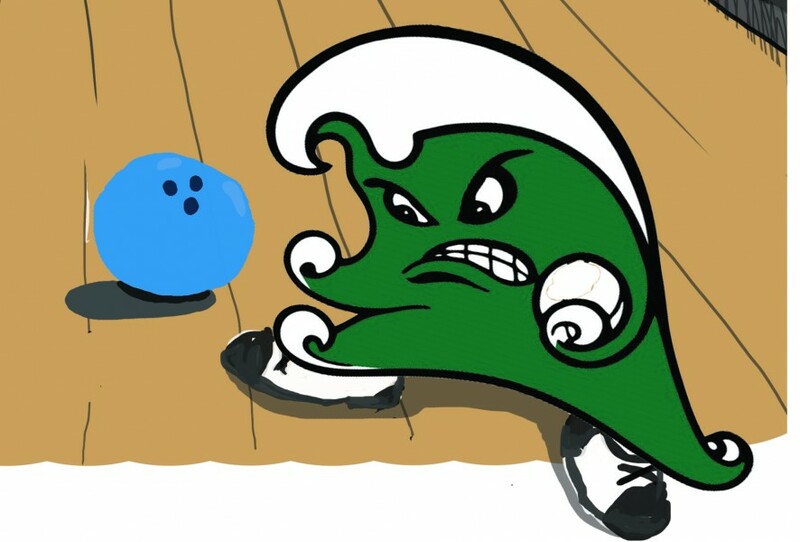 Tulane bowling’s next competition is Nov. 3-5 at the Sam Houston State Track Kit Klash in Houston.